Philippians 3:17-21 English Standard Version (ESV) 17 Brothers, join in imitating me, and keep your eyes on those who walk according to the example you have in us. 18 For many, of whom I have often told you and now tell you even with tears, walk as enemies of the cross of Christ. 19 Their end is destruction, their god is their belly, and they glory in their shame, with minds set on earthly things. 20 But our citizenship is in heaven, and from it we await a Savior, the Lord Jesus Christ, 21 who will transform our lowly body to be like his glorious body, by the power that enables him even to subject all things to himself. English Standard Version (ESV) The Holy Bible, English Standard Version. ESV® Text Edition: 2016. Copyright © 2001 by Crossway Bibles, a publishing ministry of Good News Publishers. 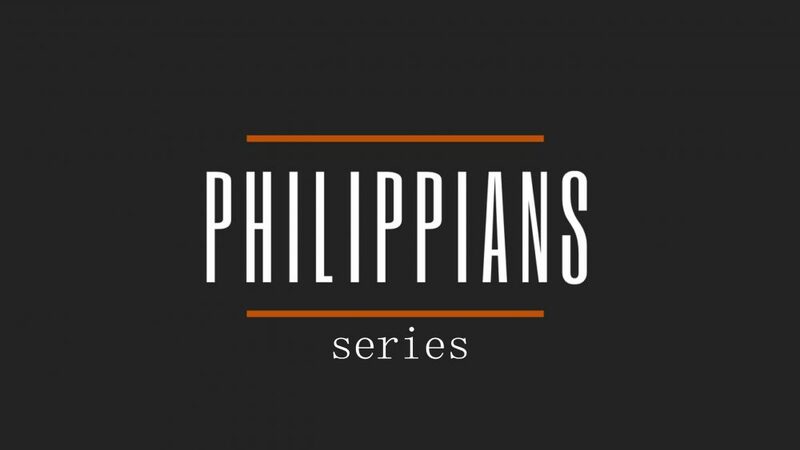 The book of Philippians is a Prison Epistle (letter written while in prison). Paul wrote it about 62 A.D. as he anticipated his release from prison. They key personalities are the Apostle Paul, Timothy, Epaphroditus, Euodia, and Syntyche. It was written to show his appreciation and love to the Philippians in a thank-you letter for their continued help and support, and also to encourage their growth.